Fall is my favorite time of year. Changing leaves, cooler temperatures, football, the beginning of holiday season with Halloween and then Thanksgiving, and pumpkin spice (we can’t forget pumpkin spice), these are all things that make me love this time of year. I’ve lived in many different parts of the country during my life, and although Autumn presents itself somewhat differently in different regions, it’s still the best. This is my first Autumn in East Texas. It’s warmer here than in my last home of Colorado. No frost yet. But it has cooled off from the constant stream of 90 degrees plus. It was 44 a couple of mornings ago! We’re in a drought this year, not much rain. Leaves are just starting to turn. The stifling humidity from the summer for the most part seems to be gone. Flowers are going strong in my yard in many vibrant colors. My lettuce and carrots are thriving. And there’s football. No major college football here, but high school football is huge. Really huge. And the festivals, each weekend is another festival or two. Looking forward to Yamboree this weekend. Who wouldn’t love a sweet potato festival complete with a barn dance? I’ve spent a small fortune on pumpkin spice drinks, one of my favorite. My Halloween lights are up, and shine brightly in my yard each evening. It’s also the time of year when all of a sudden the days get shorter. Time to snuggle up on the couch in the evenings, and watch a new season of my favorite shows. Or even better snuggle up and find romance by reading my Peakview Series set in beautiful Peakview, Colorado where everyone has a chance at love. I’m busy working on book 8, Colorado Autumn Sunrise. I hope you all enjoy Autumn as much as I do, if not, don’t fret, winter will be here soon. 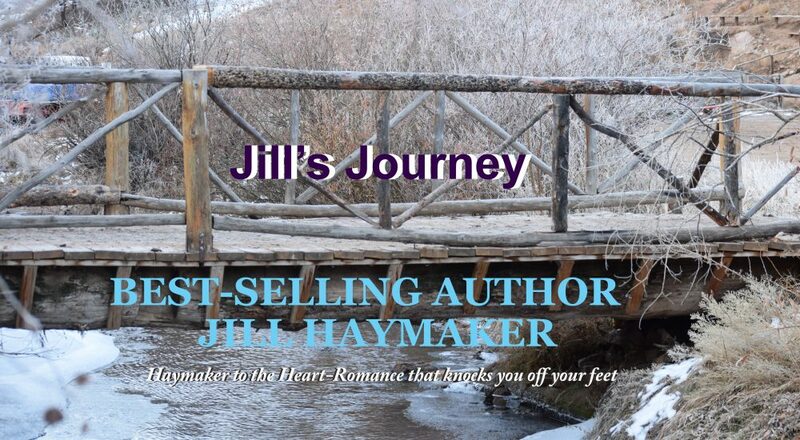 This entry was posted in autumn, happy endings, second chance romance, smal town romance, western romance and tagged autumn, east texas writers, fall leaves, festivals, football, Halloween, life, romance, small towns, Yamboree by jillhaymaker. Bookmark the permalink.